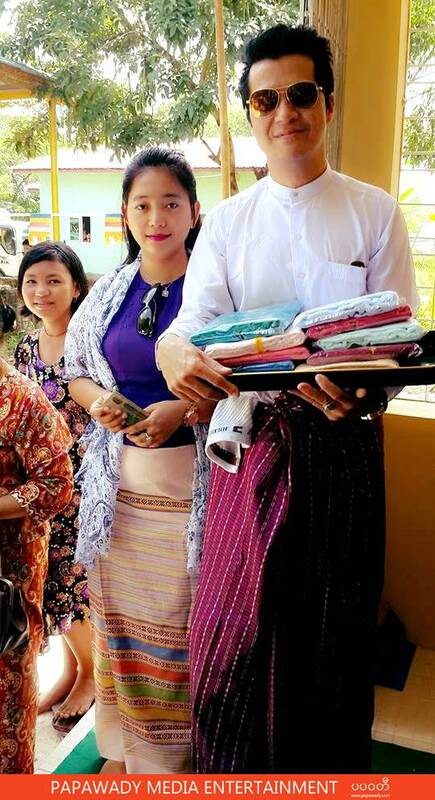 ကြၽန္ေတာ့္ကုိသိပ္စြံေနတယ္ထင္မွာစုိးလုိ႔ပါ...ၾကာပါၿပီဗ်ာ လို ့မင္းဦးက သူ ့ရဲ့ ေဖ့ဘြတ္ မွာေၿပာဆိုလိုက္ပါတယ္ မင္းဦး နဲ ့သူ ့ရဲ့ခ်စ္သူတို ့ရဲ့ ဓာတ္ပံုေတြကို ပပ၀တီ က တင္ဆက္လိုက္တယ္ေနာ္ Myanmar well known actor Min Oo shares his couple pictures on Facebook. 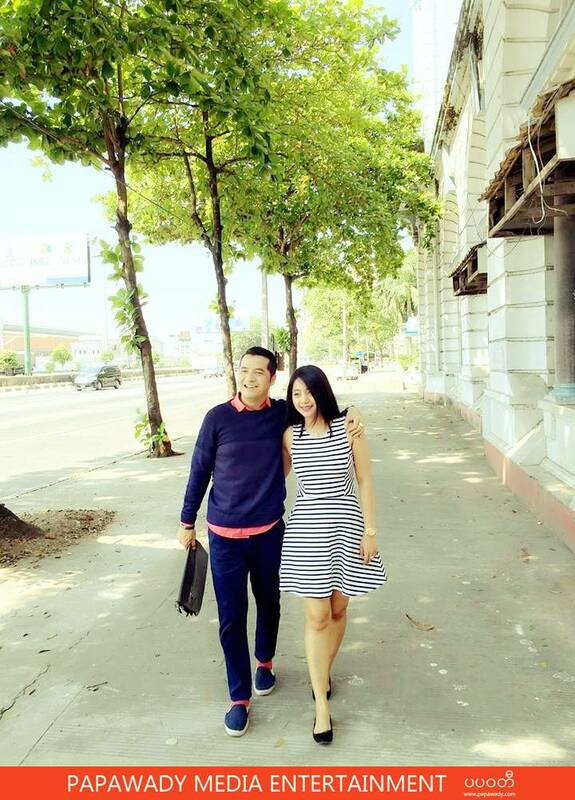 Recently , many fans are curious to know he got girlfriend or not. 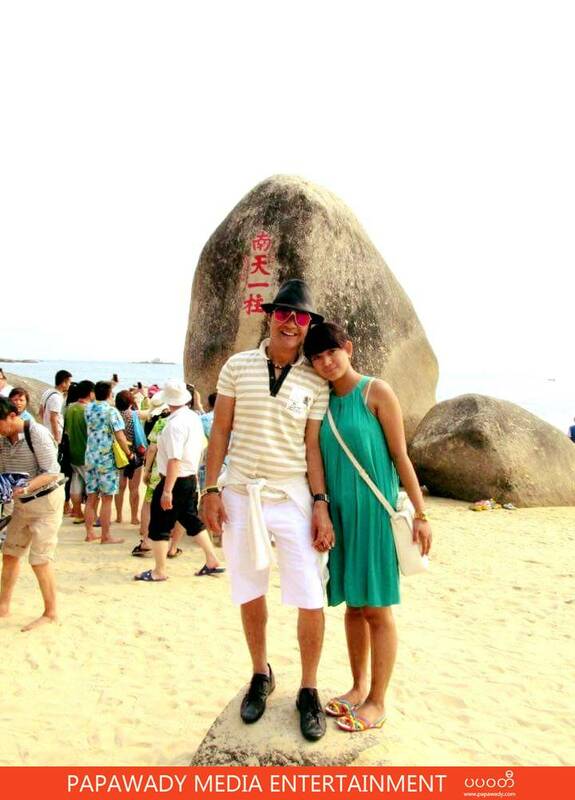 Min Oo says I only have this one and it's been long time we are together on Facebook. 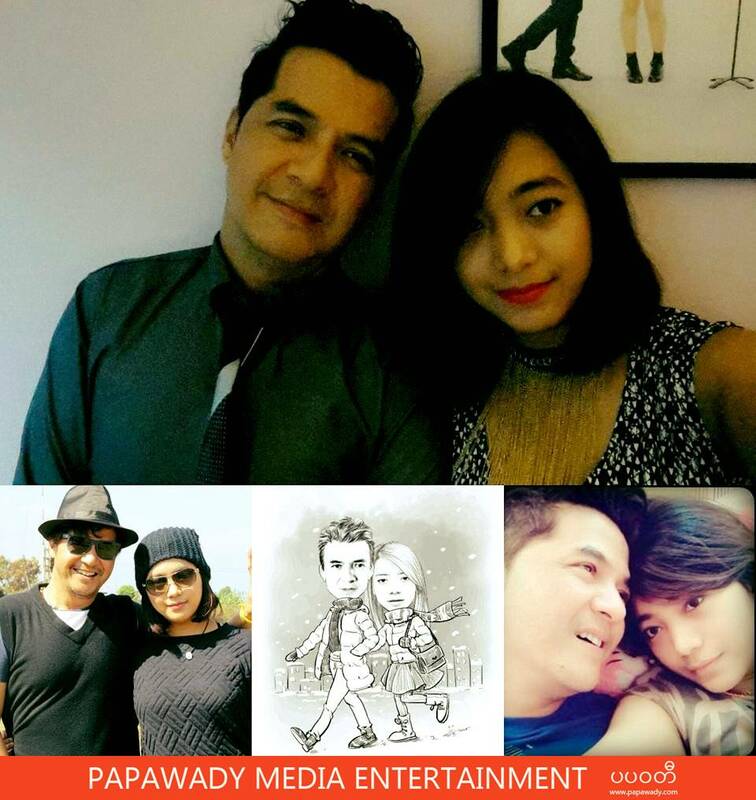 Sad ? 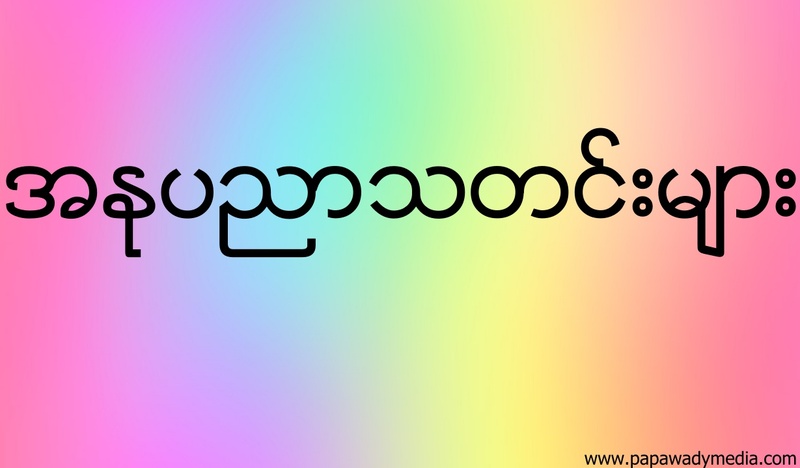 Min Oo Fans ? 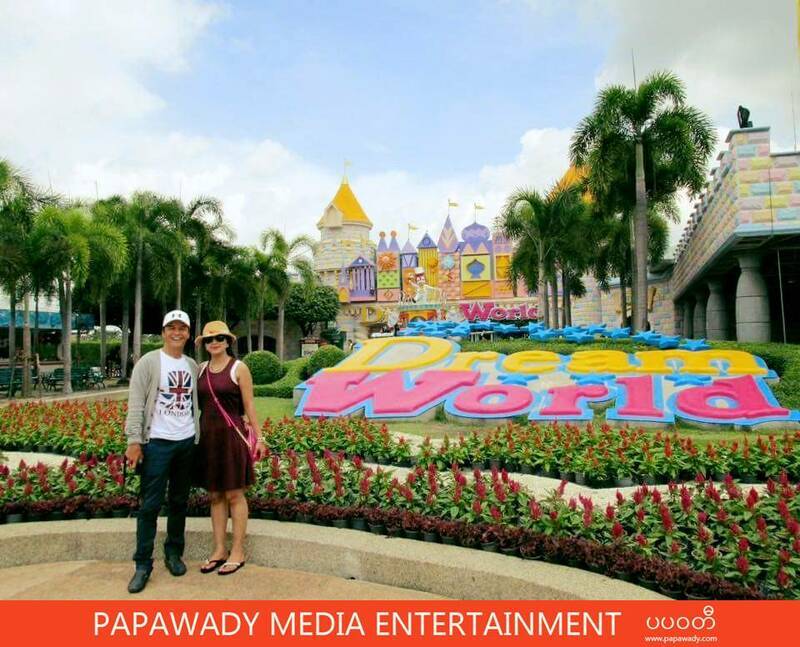 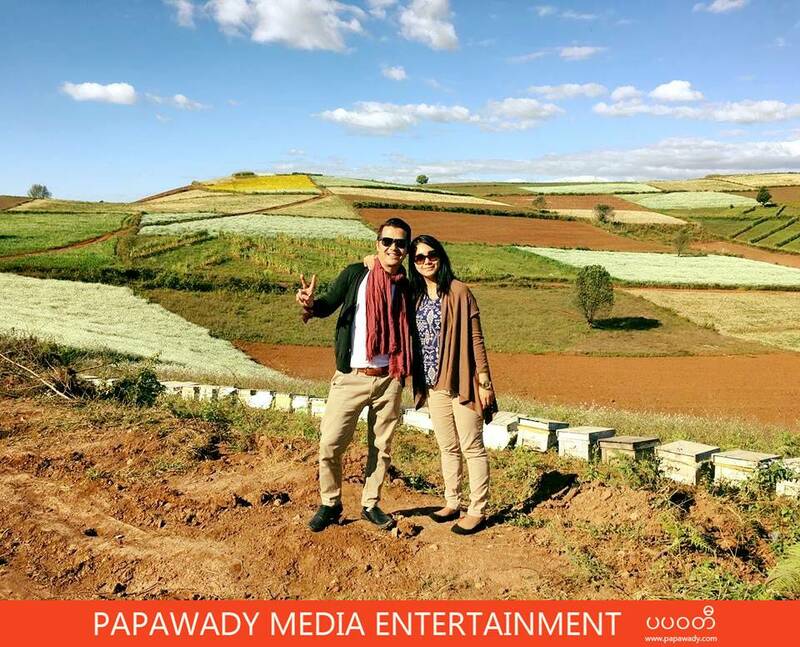 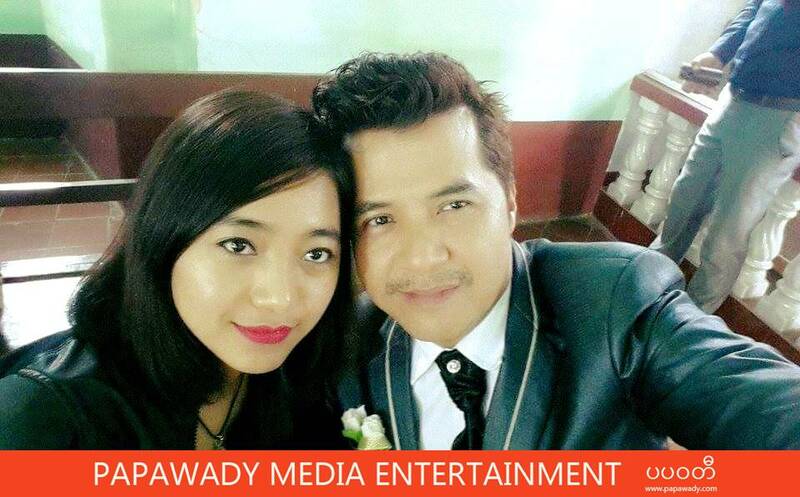 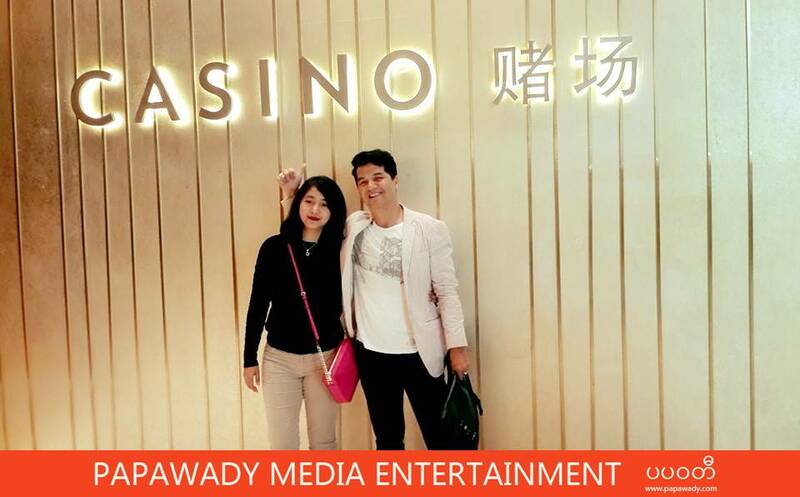 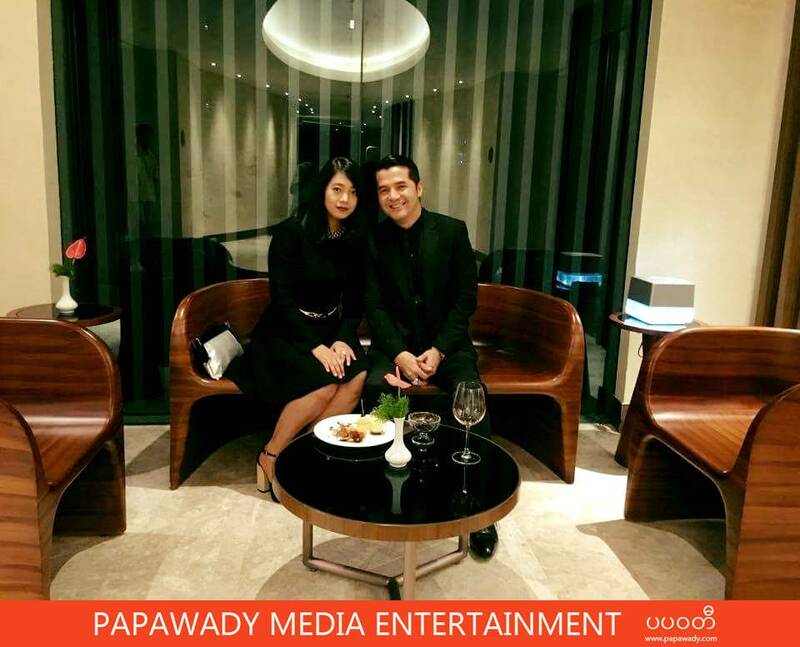 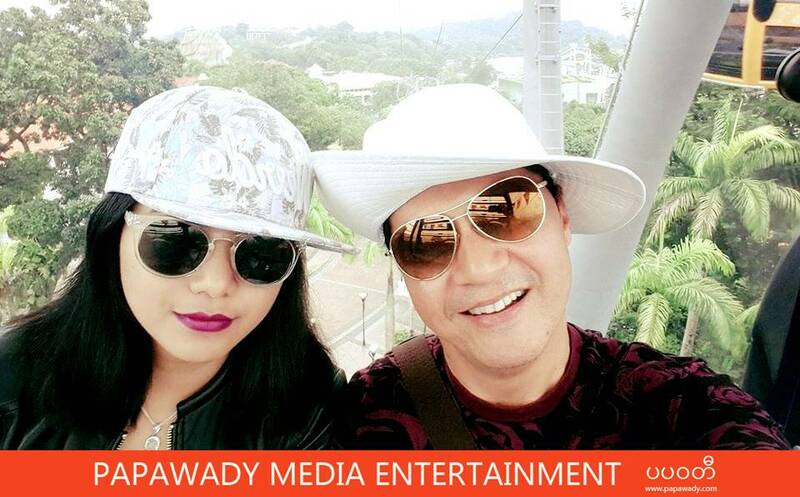 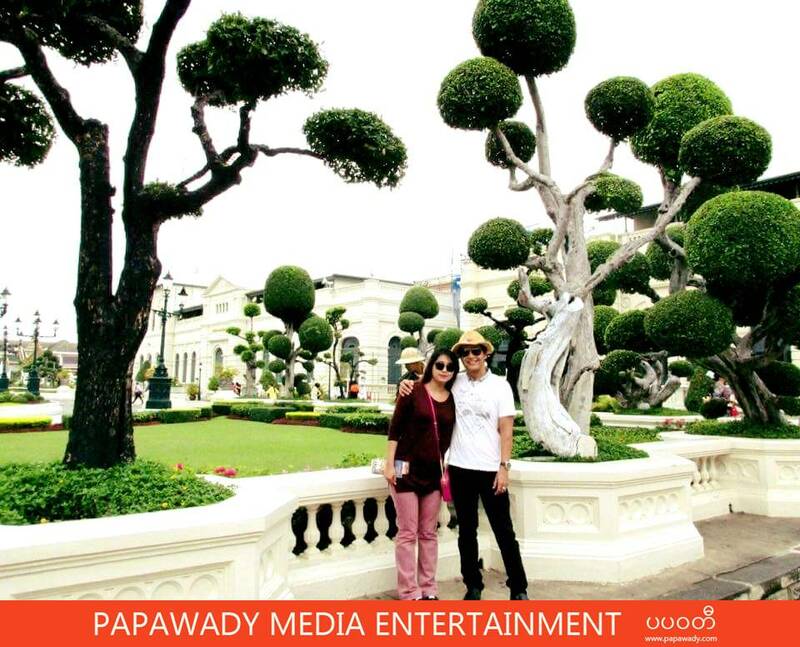 Beautiful moments pictures of Myanmar Actor Min Oo and his girlfriend couple pictures. 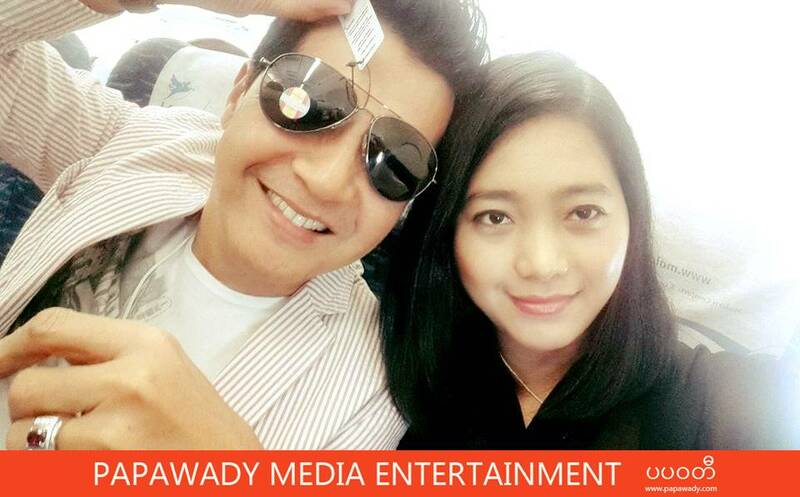 Both look cute in and Min Oo announced they are going to marry soon.